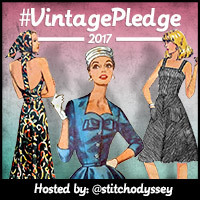 It was with a heavy heart that I announced I'm taking a break from hosting the #VintagePledge this year, but I promised to celebrate your beautiful makes from 2017 and celebrate we shall! 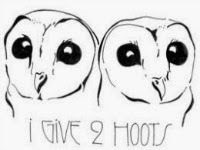 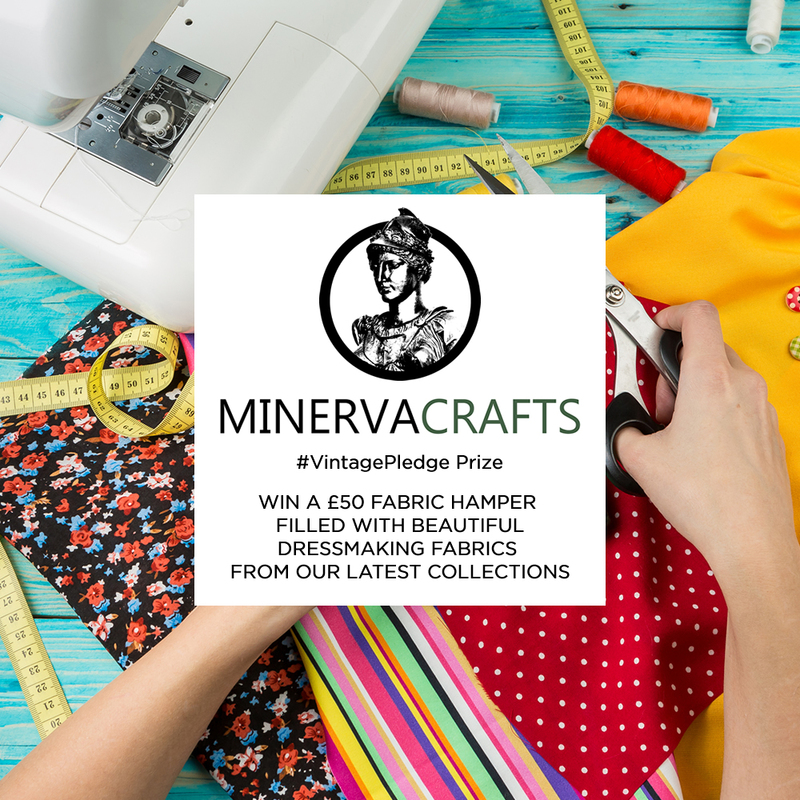 Thanks to the generosity of lovely sponsors, I have SIX fabulous prizes up for grabs. 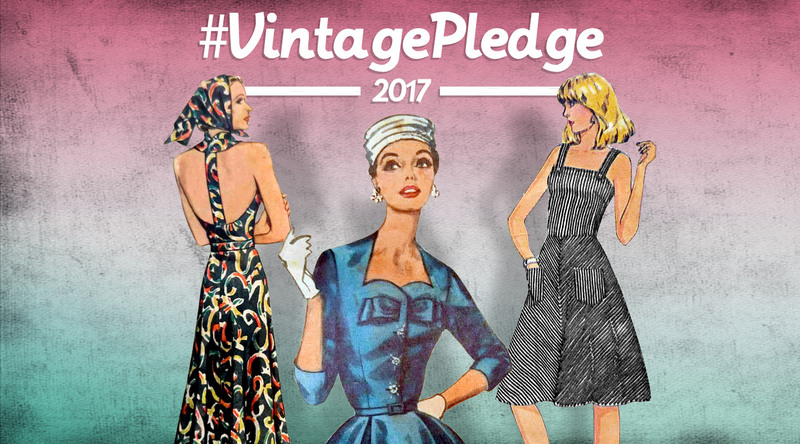 If you haven't yet pinned all your 2017 makes to the dedicated #VintagePledge Pinterest board...get to it!!! 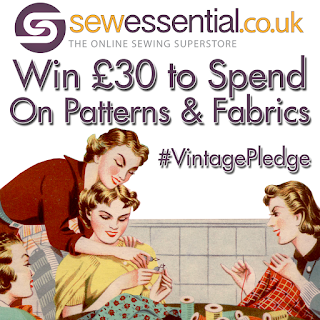 To give you plenty of time, I'll be picking winners on Sunday 11 February and announcing them on Tuesday 13 February. 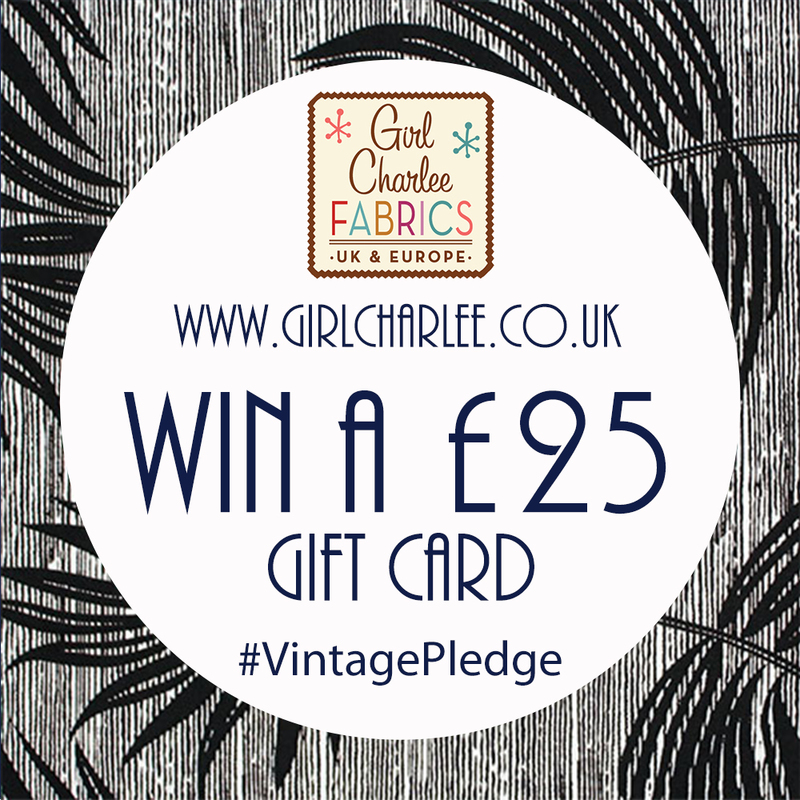 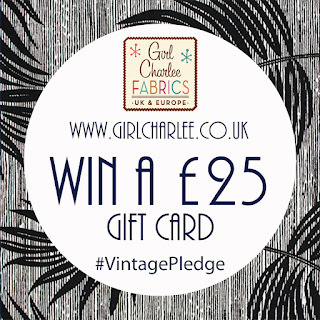 A £25 gift card to spend on a range of knit fabrics at Girl Charlee UK and two vintage-inspired PDF patterns of your choice from Decades of Style. 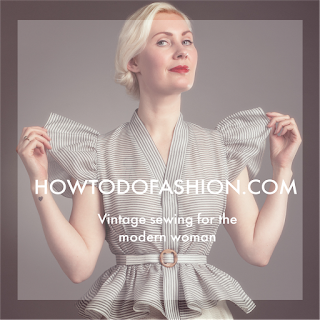 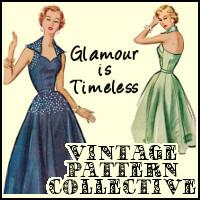 Three vintage-inspired PDF patterns of your choice from How to do Fashion and a 12-pack of delicious Doughnut Pattern Weights from Oh Sew Quaint. 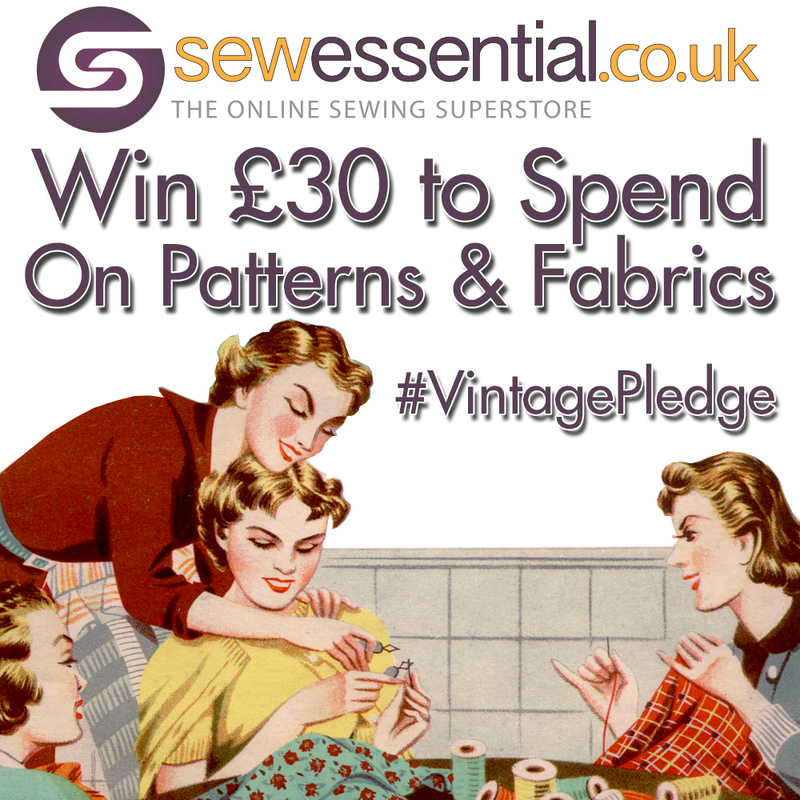 A £30 gift card to spend on your choice of fabrics and sewing patterns from Sew Essential. 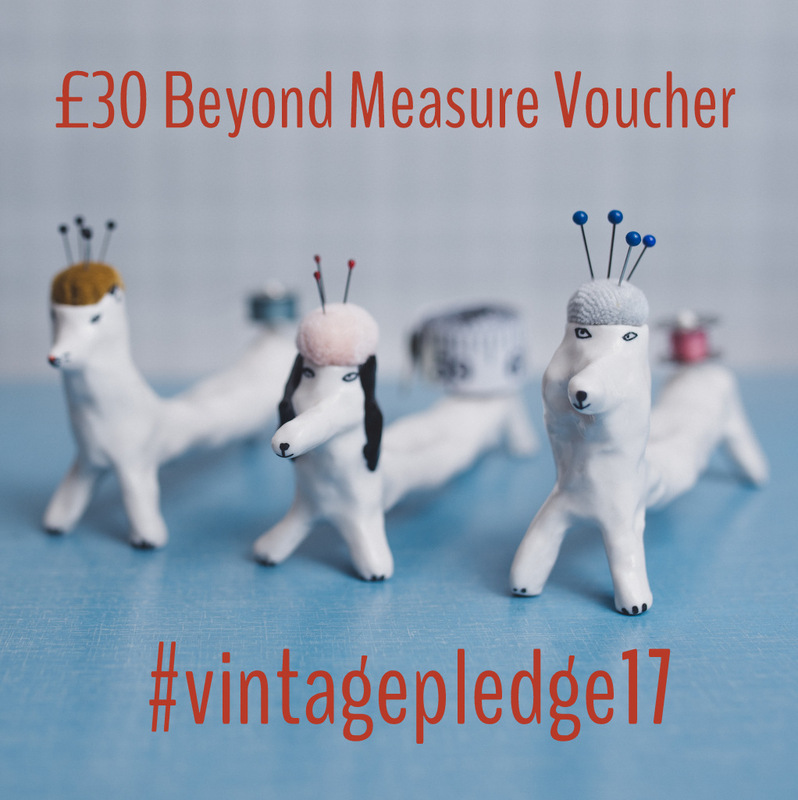 A £30 gift card to spend on gorgeous sewing accessories and tools at Beyond Measure. A beautiful dressmaking fabric hamper worth £50 from Minerva Crafts. 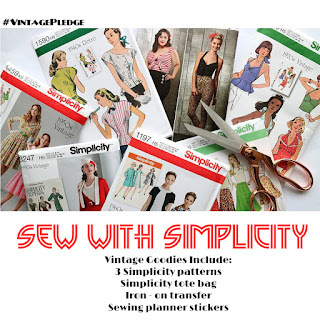 A Simplicity gift hamper including three sewing patterns of your choice and from their 90th anniversary range a tote bag, iron-on transfer and sewing planner stickers. 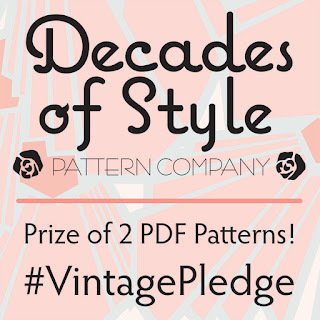 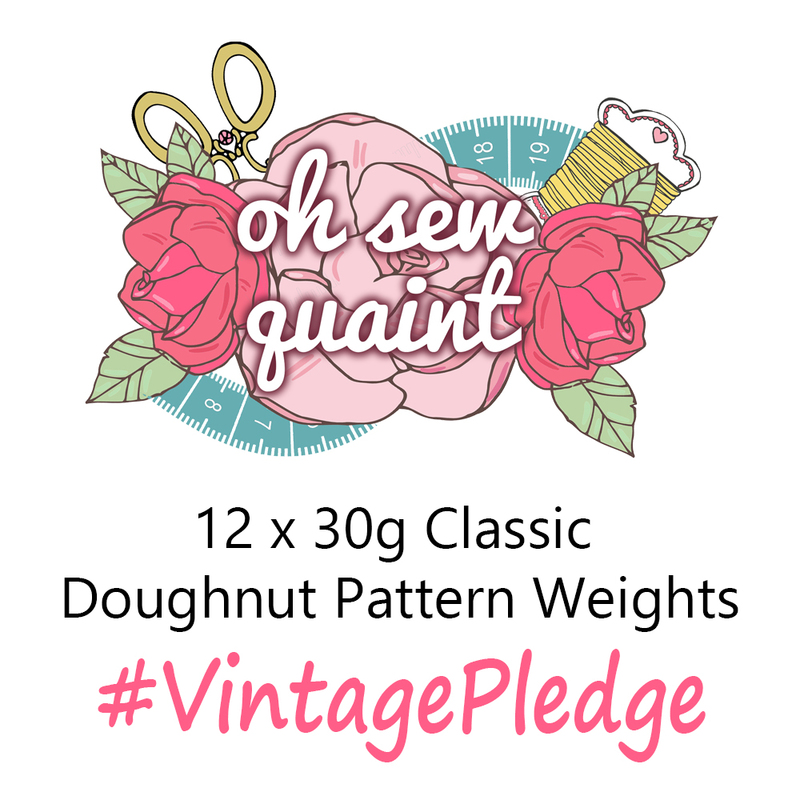 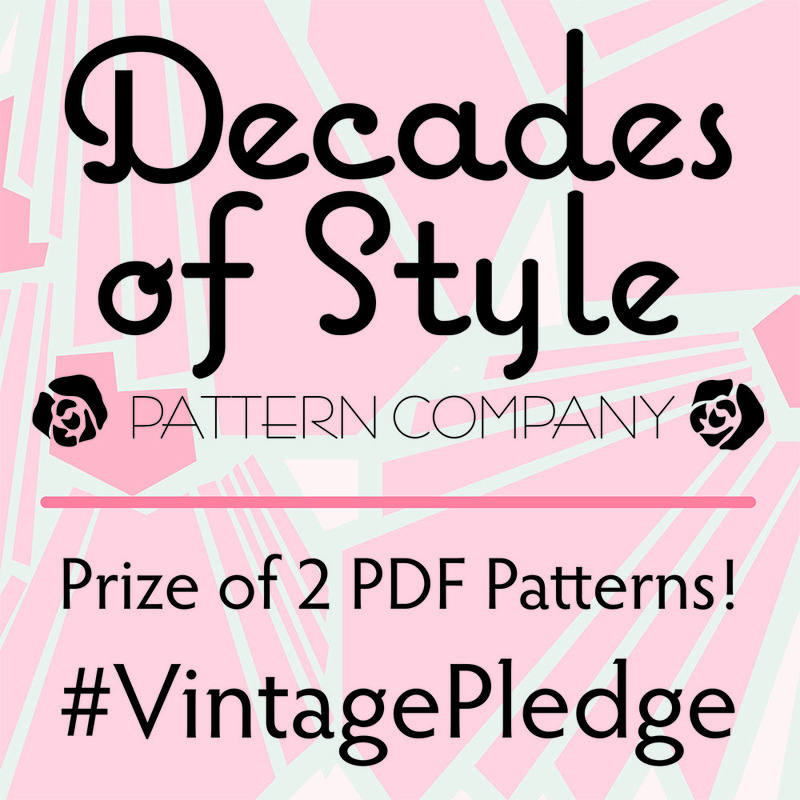 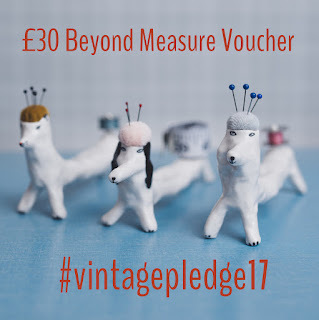 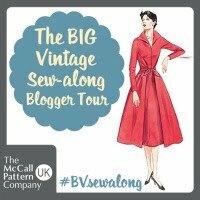 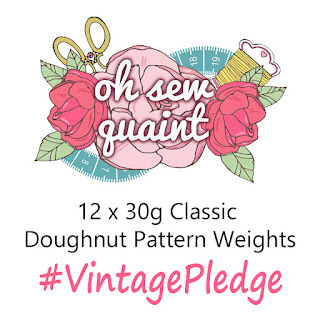 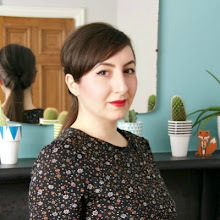 As I've said before, even though I'm not up to hosting this year, I'll still be sewing vintage so feel free to keep using the #VintagePledge hashtag on social media so we can stay in touch and continue to inspire each other!